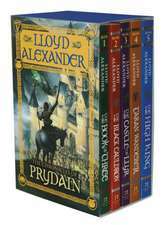 Lloyd Chudley Alexander (January 30, 1924 – May 17, 2007) was an American author of more than forty books, primarily fantasy novels for children and young adults. His most famous work is The Chronicles of Prydain, a series of five high fantasy novels whose conclusion, The High King, was awarded the 1969 Newbery Medal for excellence in American children's literature. He won U.S. National Book Awards in 1971 and 1982. Alexander was one creator of the children's literary magazine Cricket. 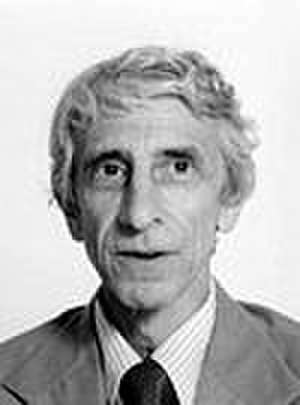 De (autor) Lloyd Alexander et al. De (autor) Jean–paul Sartre et al. De (autor) Eva Demski et al.